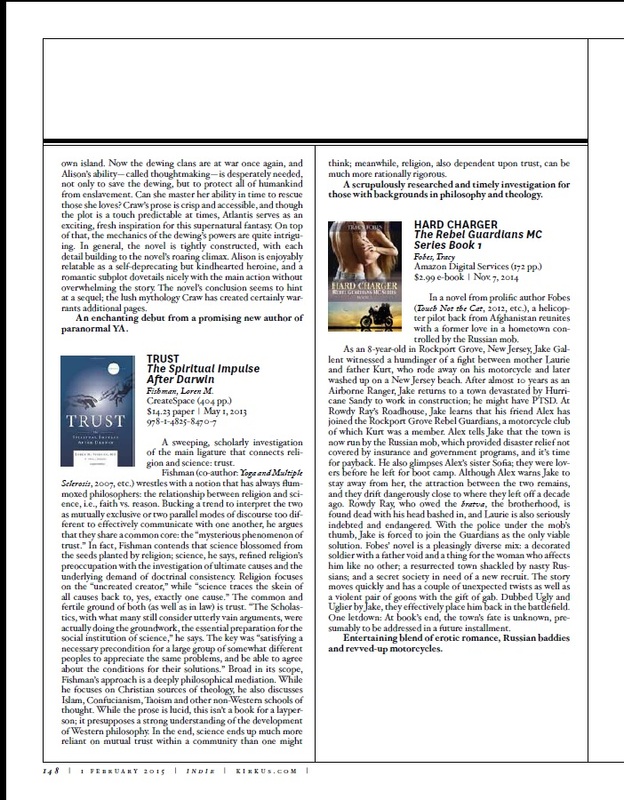 The Kirkus review for HARD CHARGER was selected by Kirkus’s Indie Editors to be featured [for free] in Kirkus Reviews 2/1 Issue. 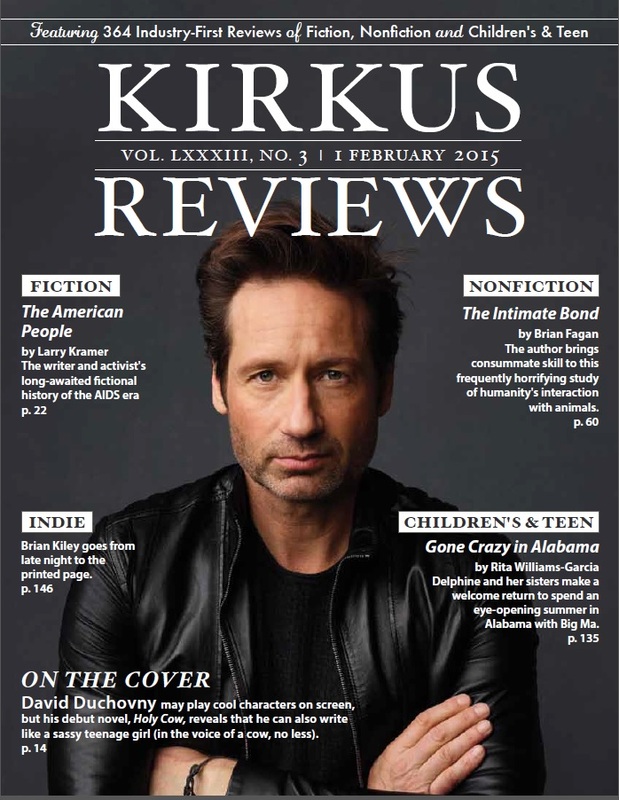 Less than 10% of Kirkus’s Indie reviews are chosen for this, so it’s a great honor. Please tell me we’re going to see more of Jake and Sophia. I’m glad they got together but I feel like the series isn’t finished yet. I love the book and can’t wait to read more. hi tonnie, yes, i know that the town is still in dire straits despite the fact that Jake and Sophia have had their HEA 🙂 so in the next story, you’ll find out what happens to Alex, and in it, you’ll see Jake and Sophia as a happily married couple, with a love that’s very strong. thank you for reading the story and i’m thrilled that you enjoyed it!